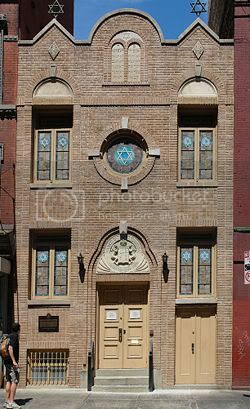 Formed in 1906, this is the only remaining congregation of Romaniote Jews in the Western Hemisphere. They descended from a cluster of Jewish enclaves originally settled in Greece at the time of the destruction of the Second Temple in Jerusalem. Their story is little known and fascinating. Enroute to Rome to become slaves, their boat capsized and these Jews swam to shore and to their freedom. 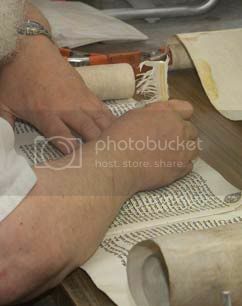 Today, this remarkable and wonderful story is told in the congregation's museum located in the synagogue's balcony. 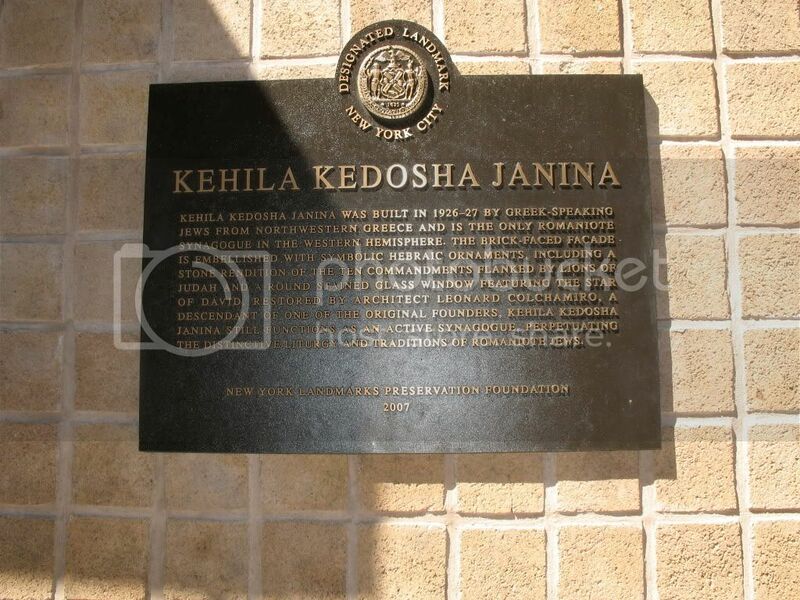 In the pre-Sephardic tradition, Congregation Kehila Kedosha Janina is the last representation of the community that emigrated from the Ottoman Empire. Using Sephardic prayer books but following the unique Romaniote tradition and liturgy, worshippers are welcome to join the congregation during services every Sabbath and holiday. The congregation also maintains an active calendar of events, lectures and concerts.